Prince Charles is perhaps one of the most unlikely motorheads you’ll ever come across. The heir to the throne is a well-known environmentalist, but also reportedly owns over 100 cars. One of which is an Aston Martin DB6 Volante which is powered by surplus wine. 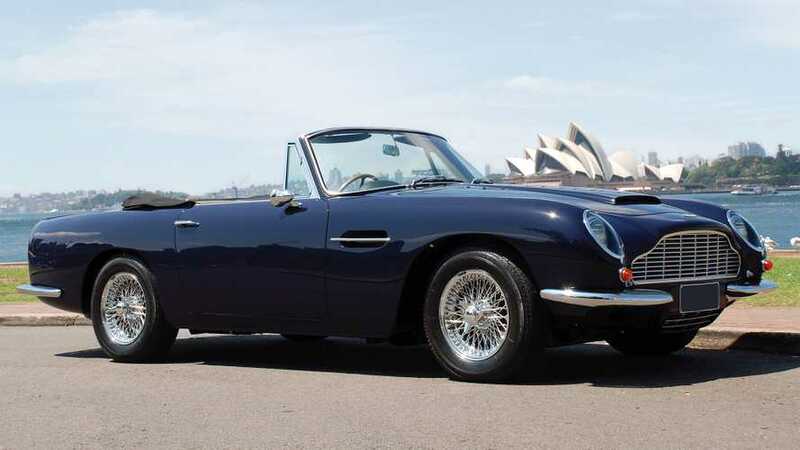 The car is probably the most famous of those belonging to his royal highness and played a major part in the 2011 wedding of his son Prince William and Kate Middleton. Now speaking in a BBC documentary marking his 70th birthday, the Prince of Wales has revealed how the wine-powered wonder came into being. “They discovered they could run it on surplus English white wine, but also I hadn’t realized that they had mixed whey into it too,” the Prince said. Most of Prince Charles’ car collection allegedly runs on environmentally-friendly fuel derived from cooking oil, but that’s not it. The Queen’s train has also been converted to run on an environmental alternative. In September Prince Charles took delivery of his first all-electric vehicle, a Jaguar I-Pace. The car is finished in “Loire Blue” and is the only I-Pace to be painted in the color. It joined the Aston Martin, a Jaguar XJ, and Audi A8 among many others in the Royal garage.